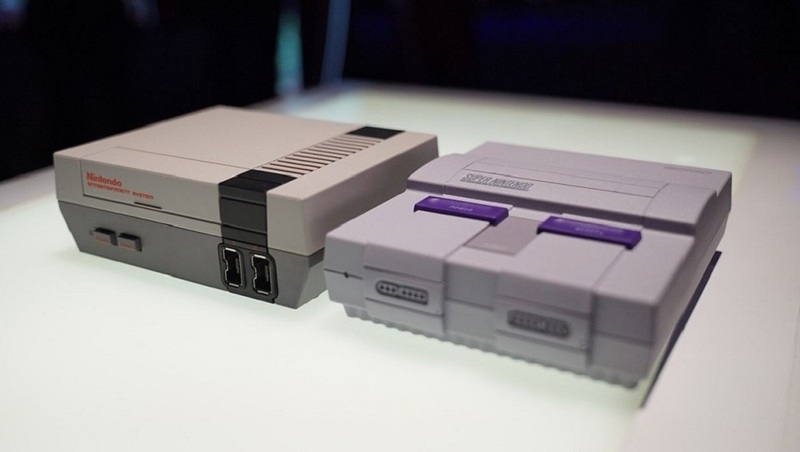 As part of their latest financial briefing, video game giant Nintendo has revealed that the NES Classic and SNES Classic consoles have passed a combined global sales milestone of 10 million units. The two dinky devices allow players to run through a gauntlet of amazing classics from the '80s and '90s, including Secret of Mana, Ninja Gaiden, Super Punch-Out!! as well as multiple Super Mario Bros. Metroid and Legend of Zelda titles. Incredibly successful upon their respective launches, this notoriously leading to a frustrating shortage of units, particularly of the NES Classic, which fast became rare as unicorn poop. Still, this hasn't stopped The Big N from raking in those retro dollars, with hopes that they will continue to do so through the coming Holiday season. "The Super NES Classic Edition, released last fall, and the NES Classic Edition, re-released in June of this year, both continue to sell as must-have products," said Nintendo President Shuntaro Furukawa. "The fact that they are so affordable suggests that they will be in even greater demand during the holiday season".